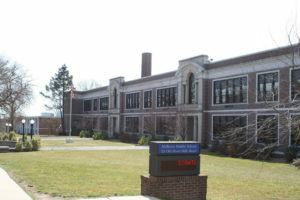 Millburn Middle School serves students from sixth through eighth grade. It is consistently ranked among the top school in the state of New Jersey, and often in the top schools in the country, including being ranked #1 in the country by Niche.com in 2016! Here is a message from the principal of the Millburn Middle School!